Despite Coassemble winning awards for its analytics and reporting features in recent weeks, we think it can be even better. That’s why we’ve made the following changes to our Reports screens. The Course Reports and Participants Reports screens now have sortable table headers and search boxes. To use the sortable table headers, click on the up and down arrows to the left of the column you’d like to sort by. We’ve added an Export button to the Quiz Reports screen, meaning you can now export your Quiz data to Excel or as a PDF file. 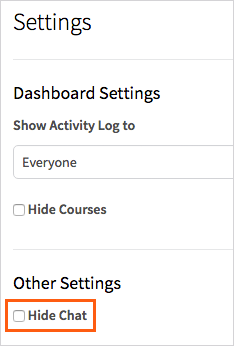 We’ve adjusted the Course Report screen so that you can breakdown your Courses by Groups. Simply click on a Course and it will open up to show information on the Groups within it. You can now turn Course Chat off. To do this, go to Settings at the top right of your screen, and tick the box that says ‘Hide Chat’. You can now see your Campus logos on the Campus Select screen. Documents are now published automatically when you add them to a Course, and we’ve updated the toolbar so that you can navigate back to your Course home or to the next Module. There’s also been a whole load of bug fixes that we don’t want to bore you with here. Our Development Team is hard at work on the Coassemble Wallet, which should pave the way for the Coassemble Marketplace, allowing for e-Commerce on the site! Check back regularly for more release notes as they become available.